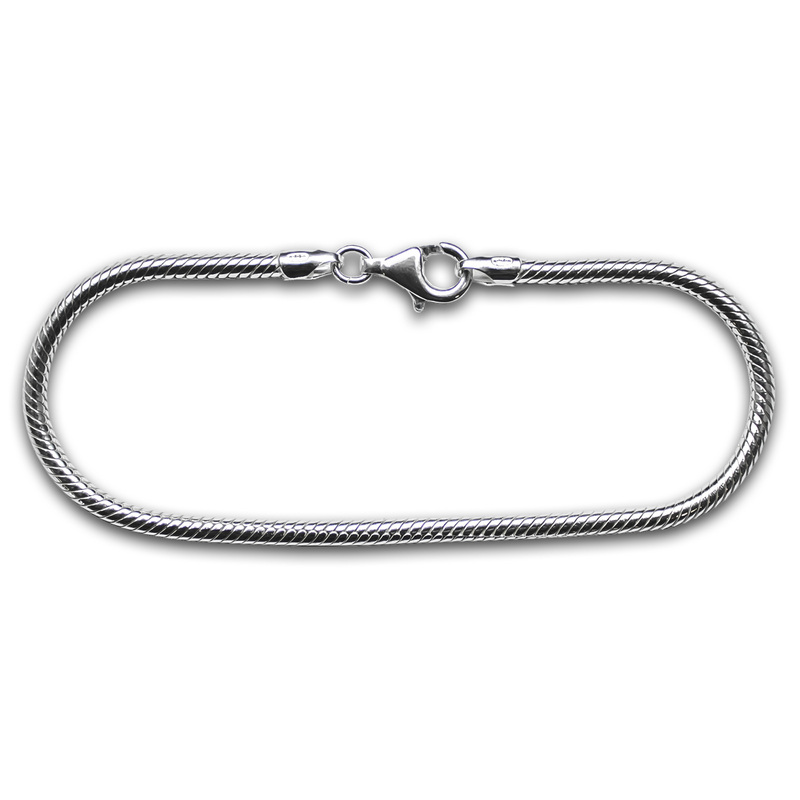 Made from the same high quality materials as the necklaces, these memorial beads will fit on any charm bracelet and again are designed to contain a small portion of your pet’s ashes inside a discreet compartment. 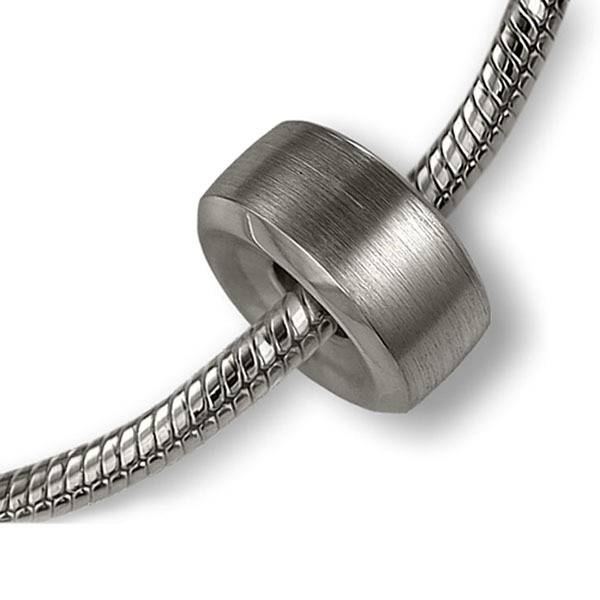 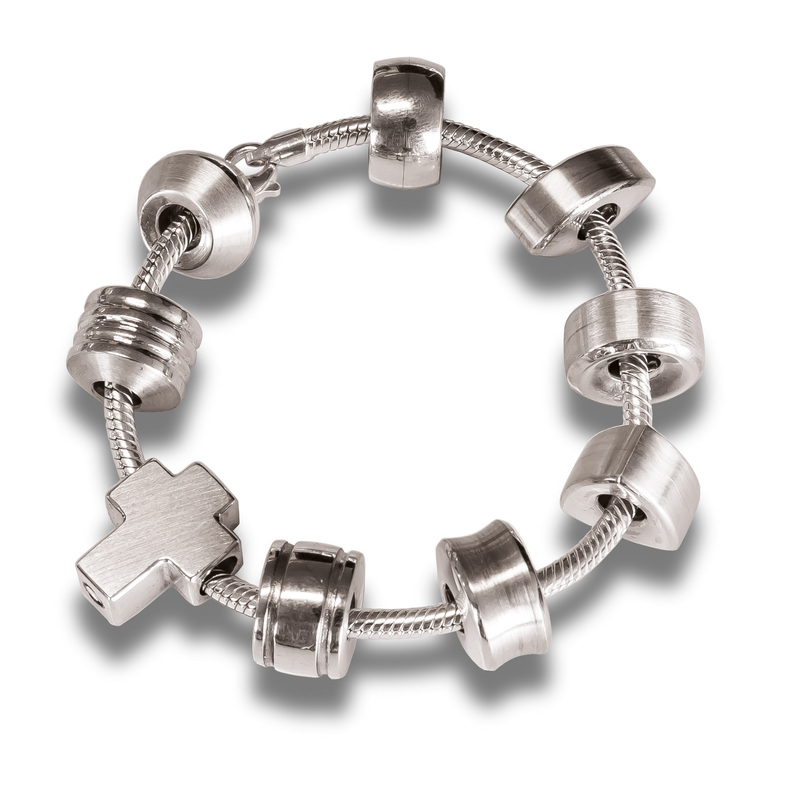 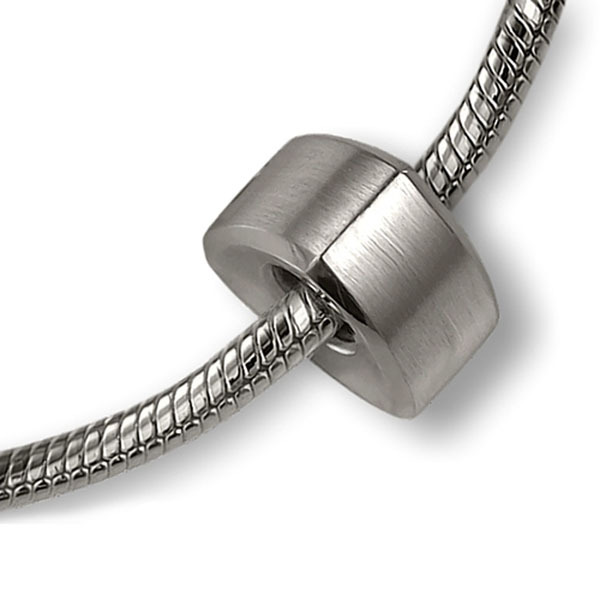 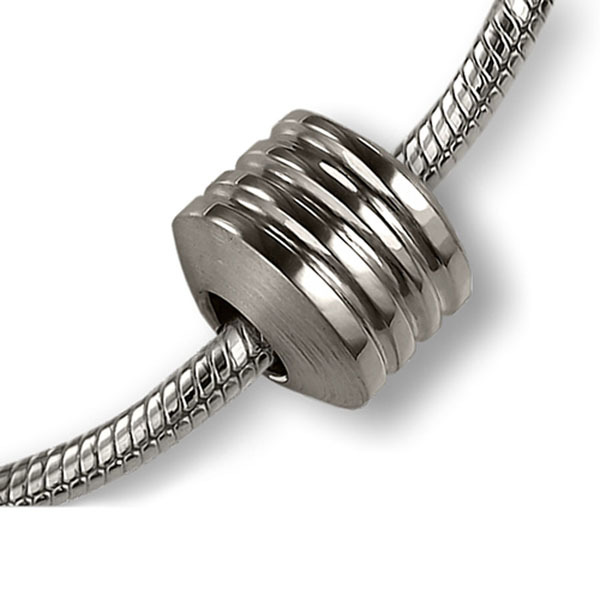 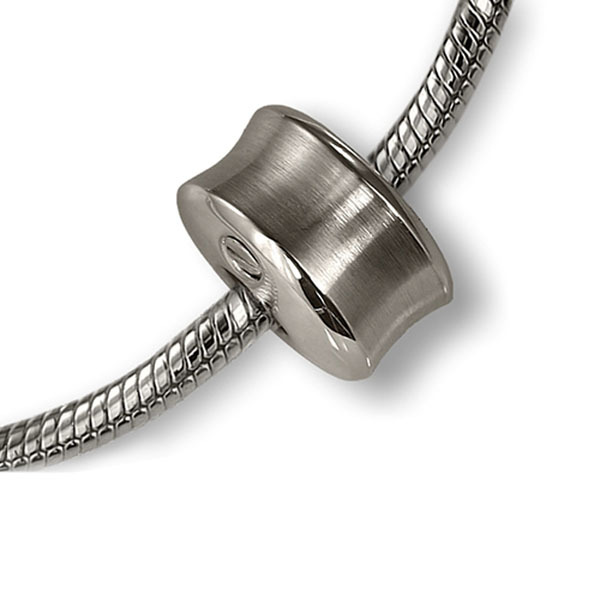 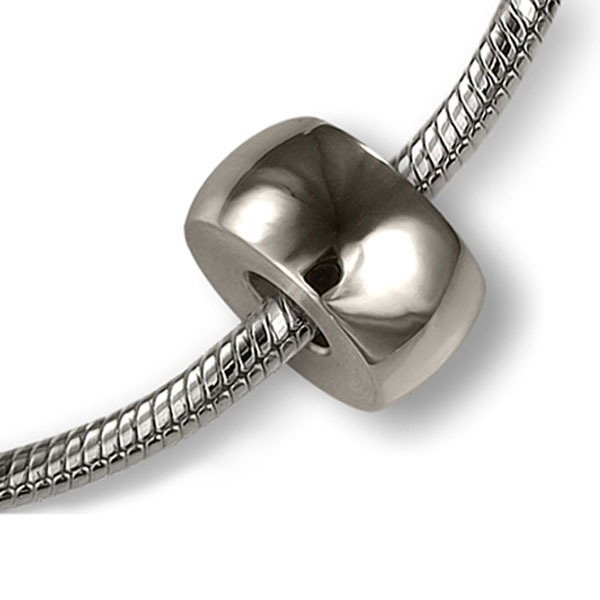 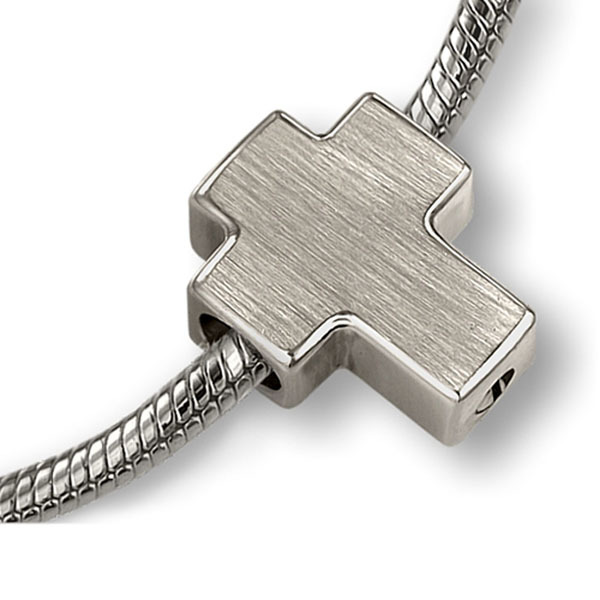 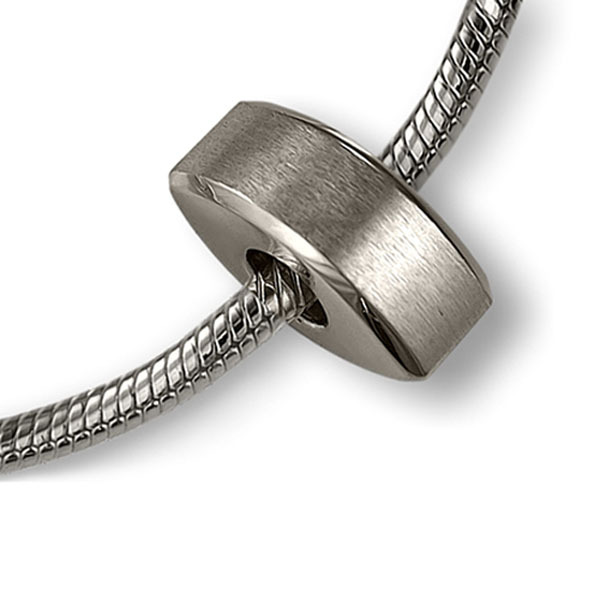 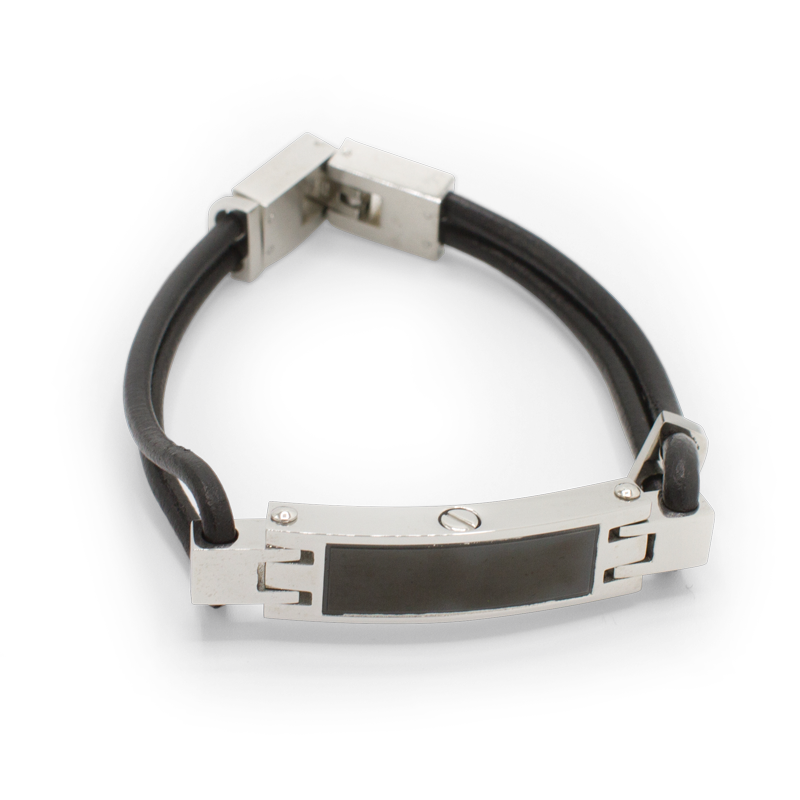 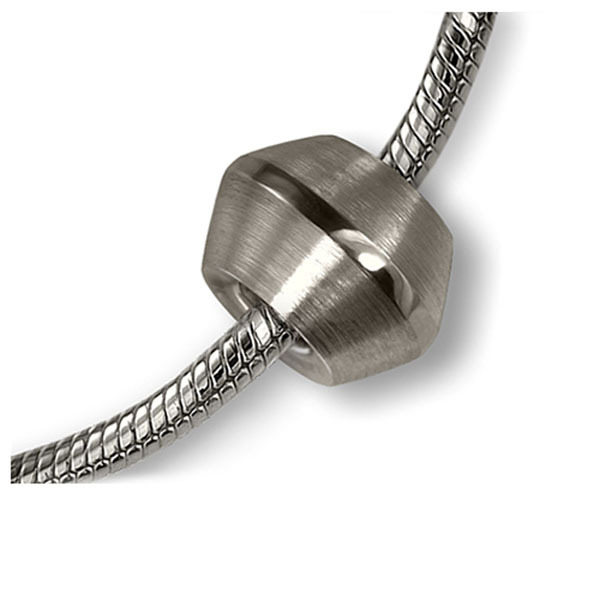 The beads may be supplied with or without a high quality silver bracelet. 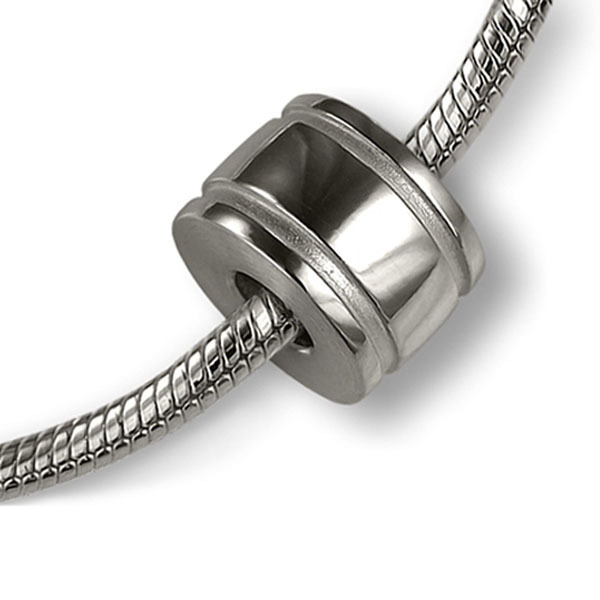 The featured bead is always in stock.